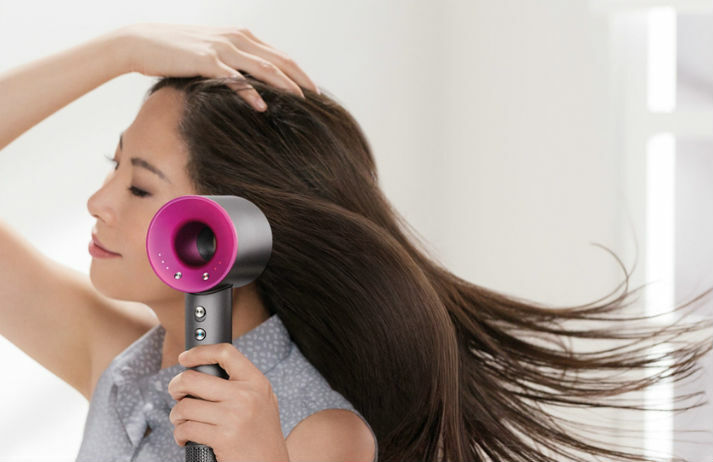 Dyson’s first foray into the beauty sector is a super-quiet, super-expensive hairdryer. Sporting the brand's signature mix of engineering and design, the Dyson Supersonic is launching in Japan, but may be more suitable for salons than dry shampoo-loving Brits when it arrives in the UK in June 2016. Whether you rinse and repeat religiously each morning or hold out until you can no longer ignore the grease, hair washing is a regular part of women’s personal care routines. But with long-held notions of ‘clean’ and ‘dirty’ shifting, how’s the hair care sector catering to the contemporary consumer? According to Vogue, 35 million wigs were sold in 1971. And as so often happens in fashion, the trend has been revived for the 21st century. At the forefront of this shift is the little-known branch of fashion house Balmain – Balmain Hair Couture. And it’s pioneering the growth of luxury hair care. Brits are spending like the recession never ended. But while the purse strings have tightened when it comes to necessities like groceries, products that promise aesthetic perfection are enjoying huge growth. Why do skint 20-somethings feel the need to look good when times are hard? Whether you’re the contouring queen or a minimalistic gal, a lot of women aren’t prepared to spend more than five minutes putting their face on in the morning. And there are more products than ever that offer time-saving shortcuts to help women feel beauty-rich, even when they're time-poor.